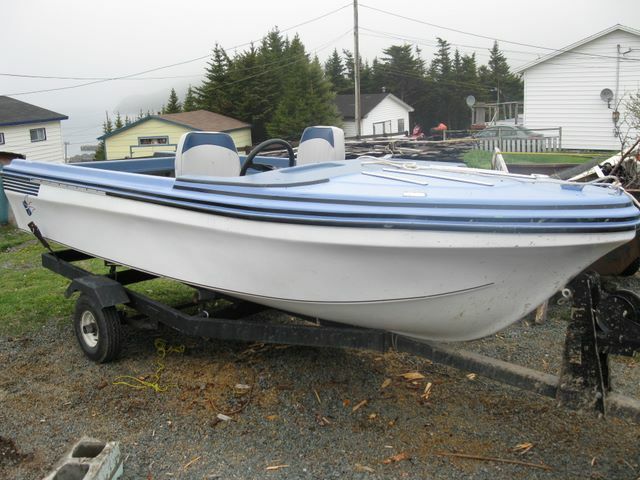 This year Captain H. decided to invest in a boat suitable for cruising Placentia Bay exploring the hundreds of islands, coves and communities, and to use in the summer recreational food fishery. 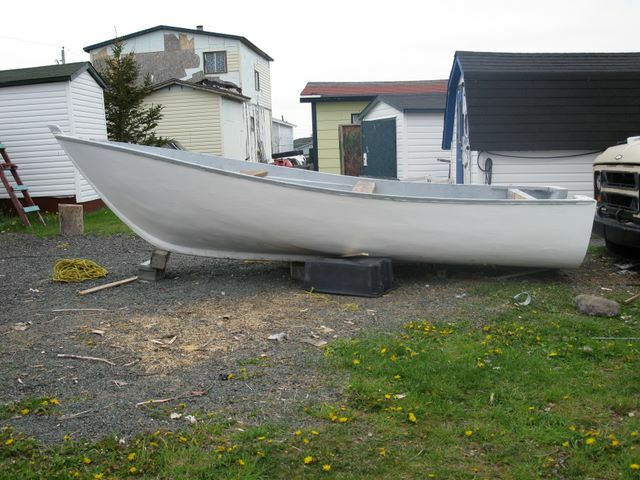 After a lot of reading classifieds adds and driving to check out potential boats, we came across one in St. Johns that we felt would suite his needs. Soon after we found a suitable outboard motor and were ready to test out the combo at Jack's Pond Park. 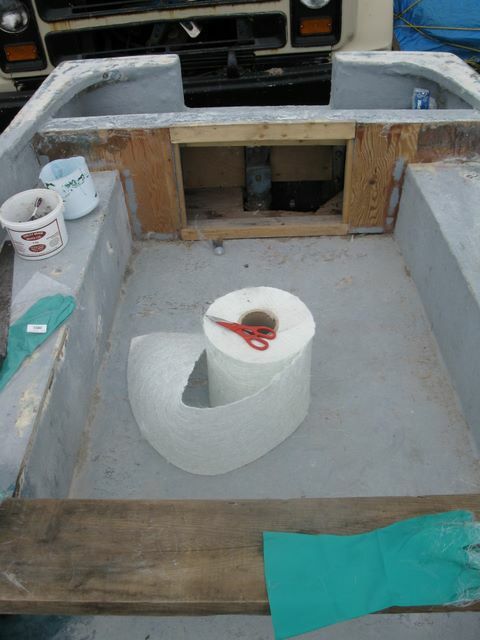 This first boat was a 15' factory fiberglass speed boat that looked great and worked well, but after testing it we had concerns on using it on salt water as it was small and low to the water. A week or so later we tracked down a worthy candidate in Shearstown, NL. 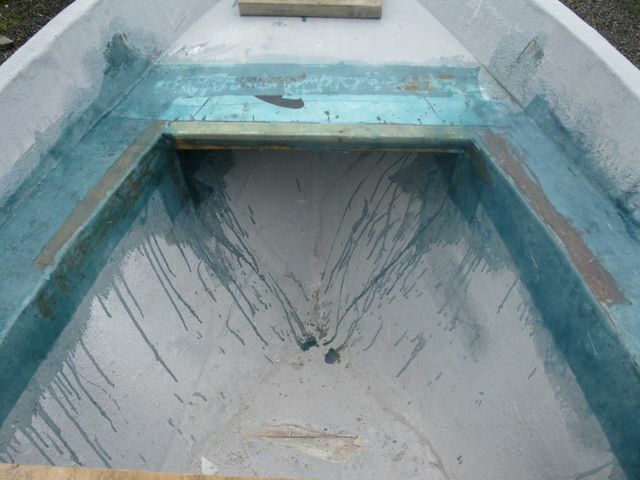 It was a 19' wooden boat that had been fiber glassed outside and partially fiber glassed inside. 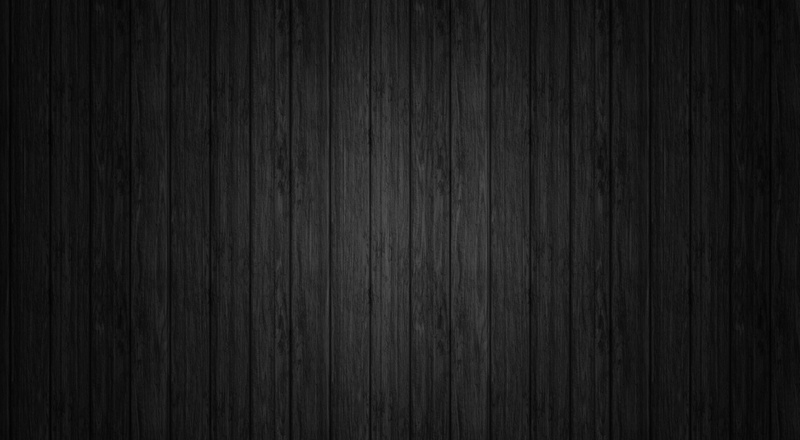 It was in need of finish work on the inside which kept the purchase price under budget. 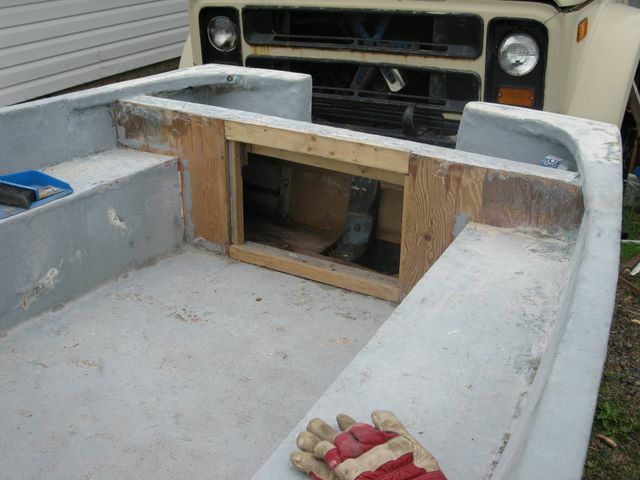 After a couple days of fiber glassing, we installed a new drain plug in the rear and painted the inside of the boat, and mounted the Enduro 40. 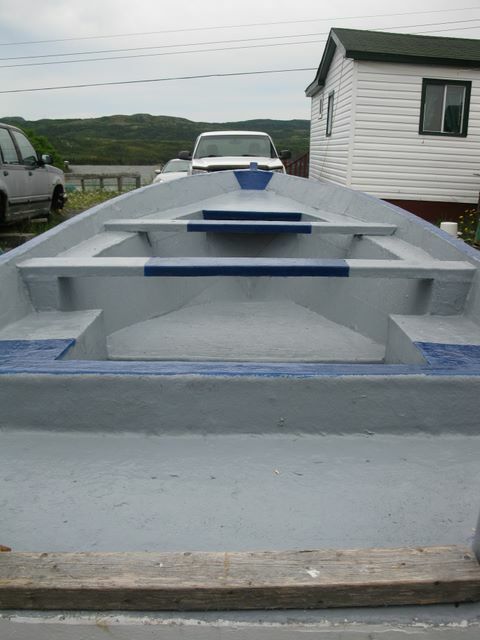 It was now ready for the water. 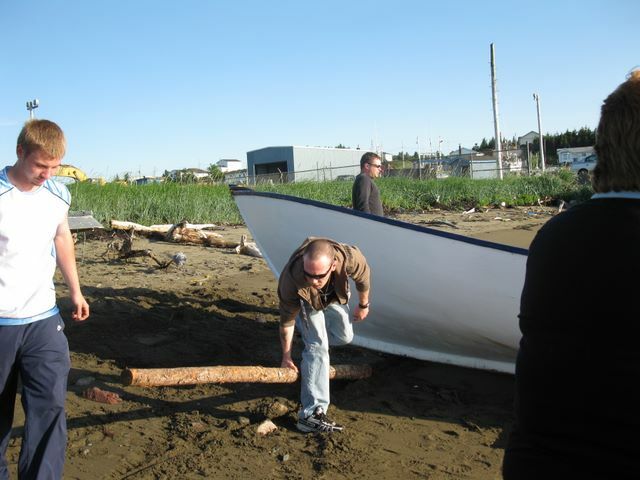 On June 30, 2009 we launched the new boat and the next day enjoyed our maiden test voyage as documented on the Summer 2009 Page. 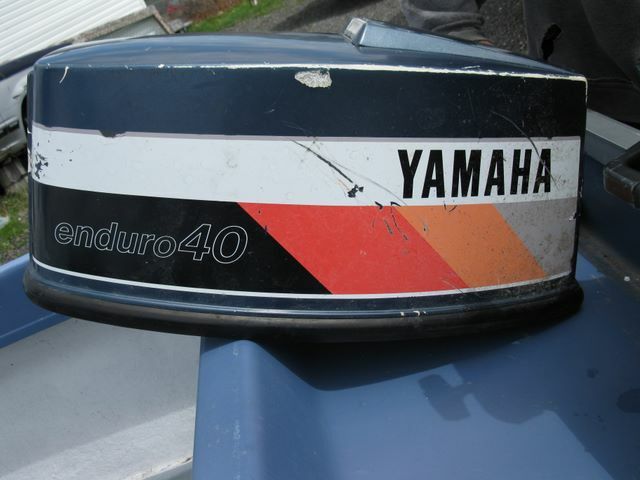 So far the boat is working out very well, it has lots of room, is very stable on the water and the Yamaha 40 Enduro is slow, its running great.